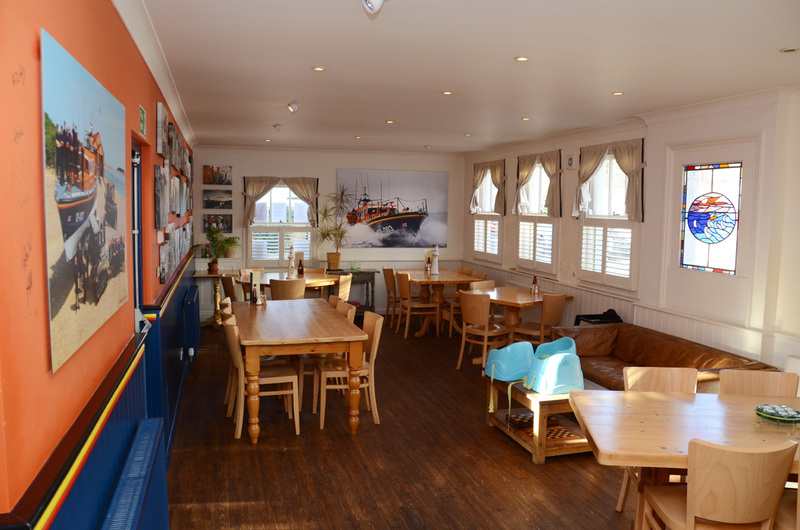 The Lifeboat Room is a new addition to the Edinburgh Inn. Dedicated to the men and women who run the Lifeboat service in Wells, we celebrate today’s lifeboat crew and the work they do saving lives and keeping both locals and visitors safe. 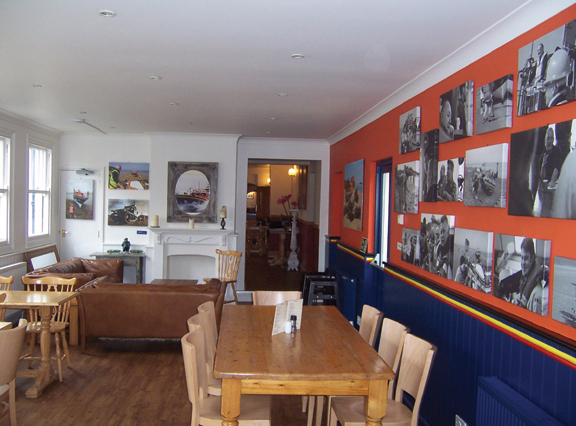 One of our dining areas is now the Lifeboat Room; decorated in the colours of the RNLI, with photographs of the boats, rescues and serving members displayed on the walls, and with information on membership and supporter donation boxes. A lifeboat token will be given to each diner to place in the Lifeboat collection box. 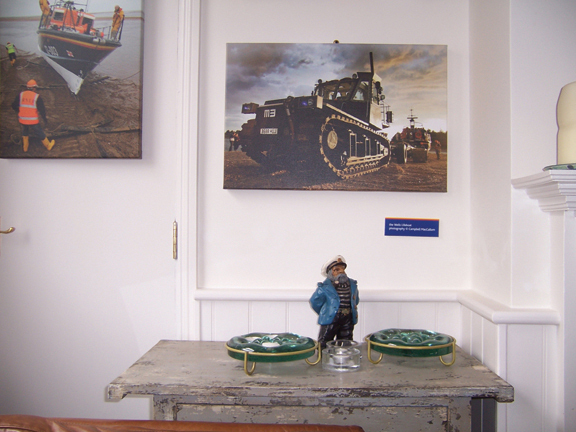 Every month the tokens are redeemed by the Landlord for a donation to the RNLI/Wells. 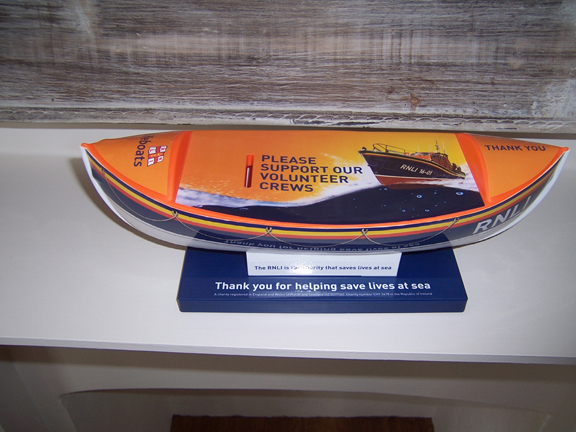 With a long history serving the community, the Lifeboat service is run entirely on voluntary donations. 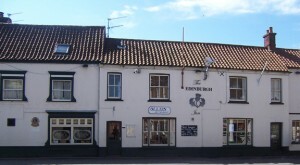 The first lifeboat placed at Wells was provided by the Norfolk Shipwreck Association in 1830, serving Wells until 1852. Operation of the lifeboat was taken over by the RNLI in 1869, Three medals have been awarded to the station since. 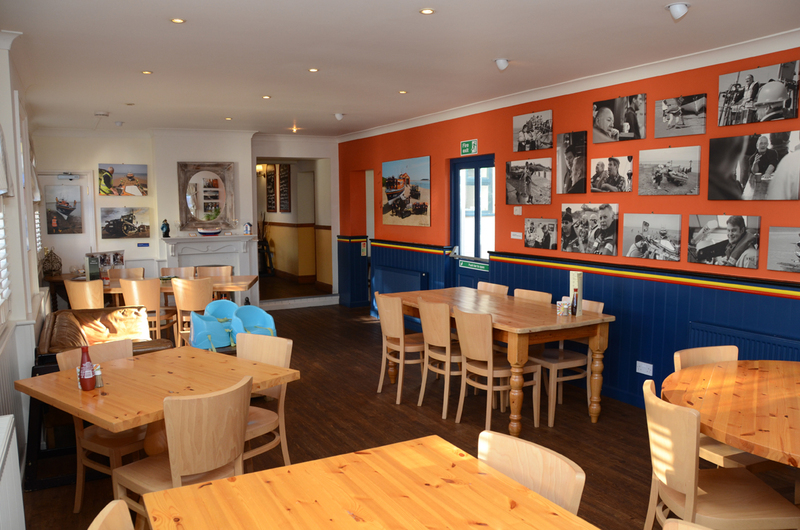 Visit our lifeboat dining room to read more about the Well’s lifeboat and see stunning new photographs of crew and boats. 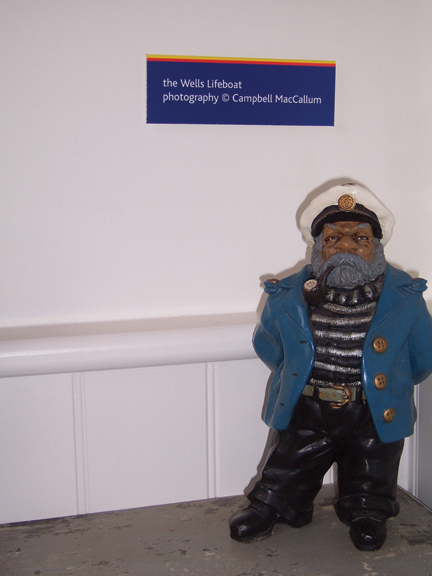 The Wells’ Lifeboat website is here. 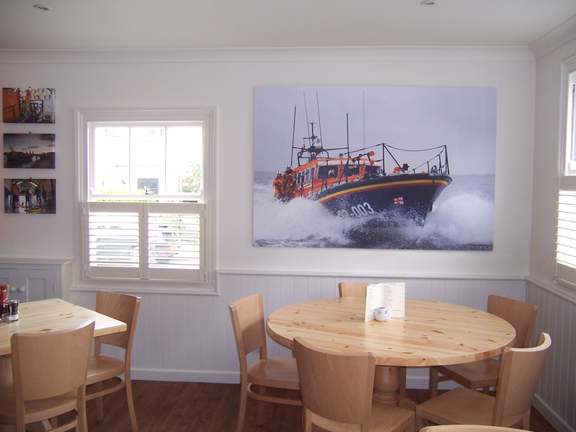 The Lifeboat Room was opened on 31st May 2012 by the Coxswain Alan Frary. The complete Ollie’s menu is served in the Lifeboat Room.